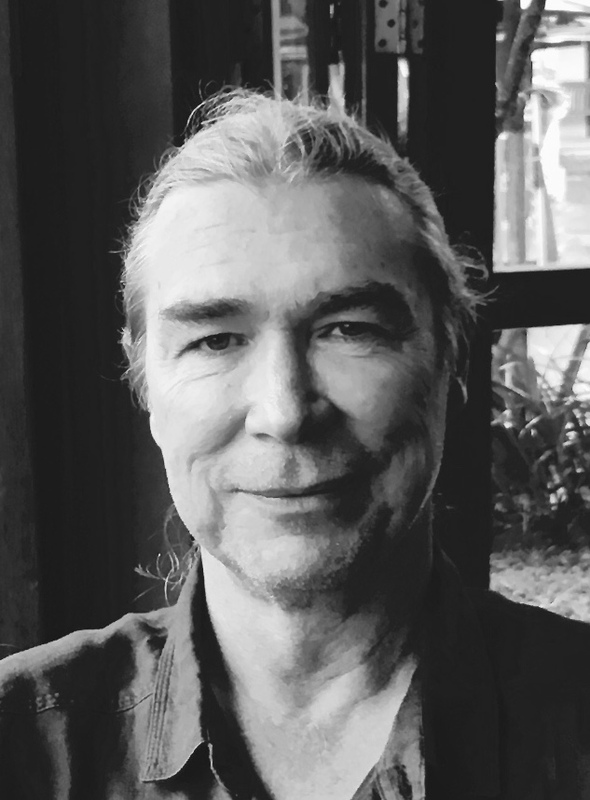 Phil Mason builds a compelling case by contextualizing Dylan’s songs against the backdrop of both Old and New Testament theology, in particular the genre of the prophetic oracle. 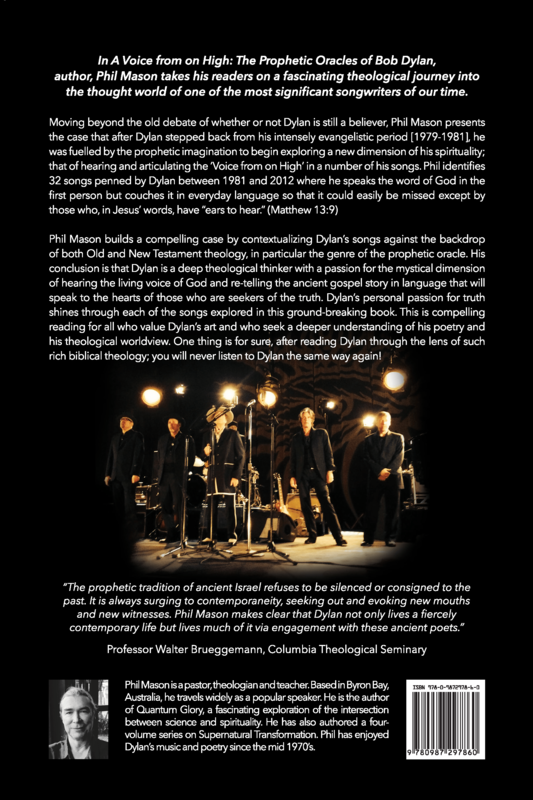 His conclusion is that Dylan is a deep theological thinker with a passion for the mystical dimension of hearing the living voice of God and re-telling the ancient gospel story in language that will speak to the hearts of those who are seekers of the truth. Dylan’s personal passion for truth shines through each of the songs explored in this ground-breaking book. This is compelling reading for all who value Dylan’s art and who seek a deeper understanding of his poetry and his theological worldview. One thing is for sure, after reading Dylan through the lens of such rich biblical theology, you will never listen to Dylan the same way again! The poetic and the prophetic are closely related. The man who Johnny Cash called, “a hell of a poet,” is the man Phil Mason correctly recognizes as possessing a distinct prophetic gift. Of course, Bob Dylan has always resisted being called a prophet, but Dylan can’t help himself—like Jeremiah the Word is shut up in his bones like fire, and it’s going to come out one way or another. 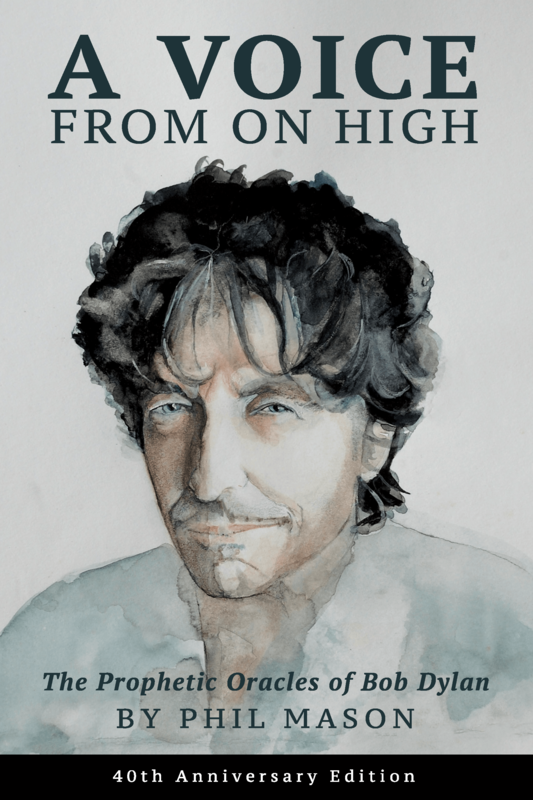 In A Voice from on High, Phil Mason explores in depth the vast landscape of Dylan’s work, alerting us to the prophetic insight tucked into the poetic language. I am so glad this book has been written. There is an accompanying playlist available on both Spotify and Apple Music. This playlist includes the Bob Dylan songs explored chronologically in A Voice From on High. Click the icons below to access the play lists. 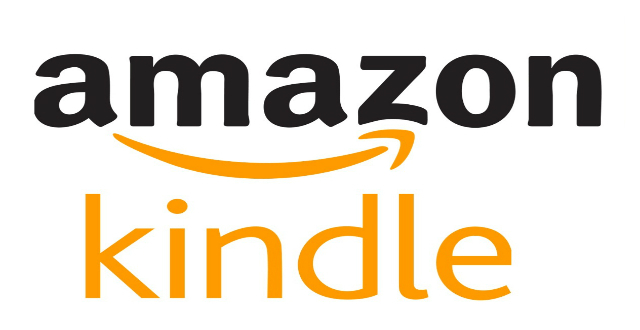 To get the most out of this book I also encourage you to listen to the songs and access the lyrics to each song on. To get the most out of this book I also encourage you to click on the icon below to listen to the songs and access the lyrics to each song. .